Our system contains more than 150,000 natural diamonds. These are almost all diamonds worldwide that are available for wholesale at any given time. Each provider of diamonds is aware of the prices of the other providers. This creates perfect market conditions and decreases the margins to the bare minimum. This has the effect that you as a customer can buy high quality certified diamonds for prices that were previously only possible for "insiders." All diamonds offered are certified conflict-free diamonds. Craftsmanship in the heart of Amsterdam. You can come look at our diamonds by appointment at Goldsmith Frank Steenmeijer. Needless to say you can put your chosen diamond in a ring designed by you. You can also make an appointment for the evenings and on weekends to see our diamonds and jewellery. 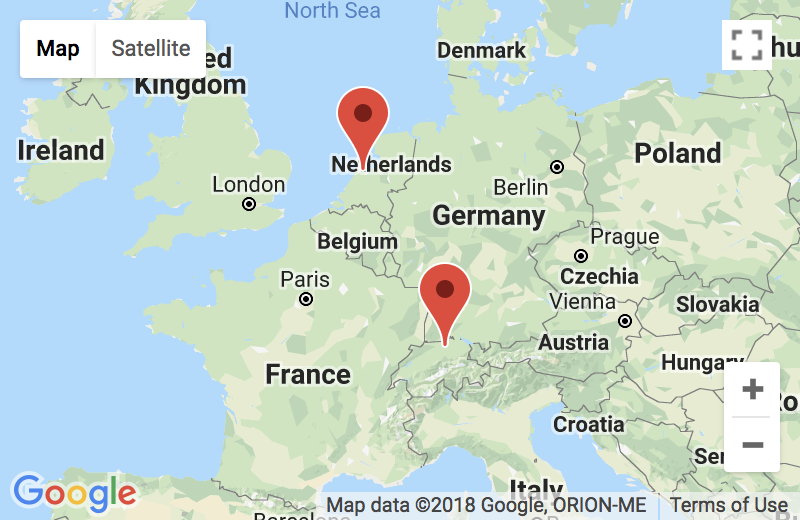 Don't hesitate to contact us for an appointment without obligations! 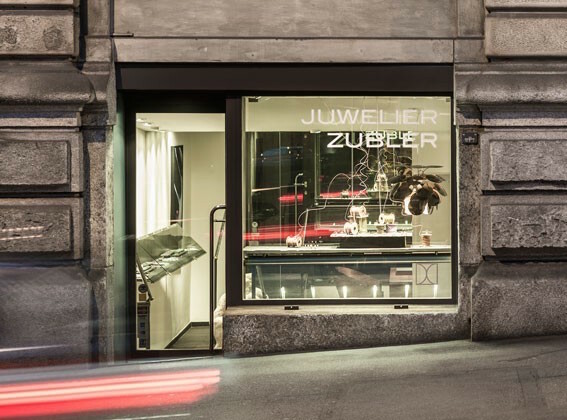 If you happen to be in the picturesque city of Zürich, please take a moment to visit Master Goldsmith Max Zubler. 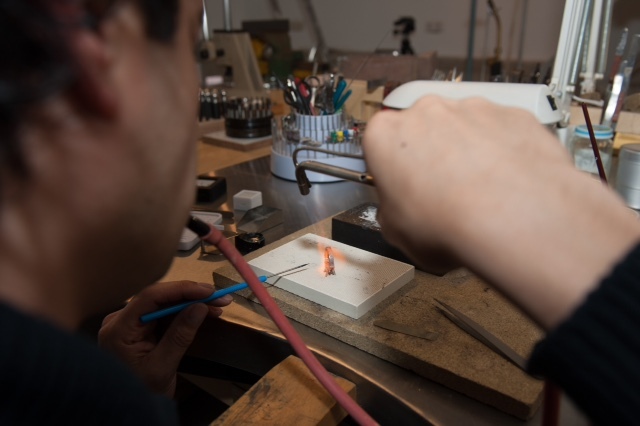 At Max Zubler, we can mount your selected Van Amstel Diamond into the jewellery of your choice, specially for you. Have a question? Send an email to support@vanamsteldiamond.eu. We strive to reply to you within 24 hours. For advice, call +31 (0)20 894 6451. If not available, leave a message and we will call you back asap.